Wendy Oliveras is a proud Latina entrepreneur, published author, columnist, search consultant, career mentor and motivational speaker. She is Founder & CEO of Oliveras & Company, Inc., a prominent full-service search firm specializing in the recruitment of intellectual property attorneys and partners in New Jersey since 2001. Oliveras brings 31 years of combined hands-on experience in intellectual property law firms and attorney placement worldwide. 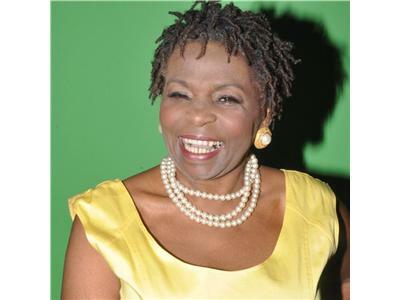 Her vision and passion to help others find permanent and/or temporary placement has been her motivation to create a successful staffing company. 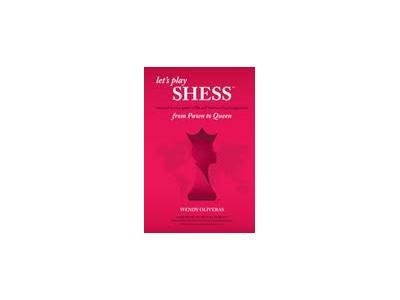 Oliveras has found a new way to guide and empower women and girls to believe in their abilities and achieve their personal and professional goals through chess and her recently published book is titled “Let’s Play SHESS.” The word SHESS is a play on two words “She” for female and “chess” for the game. 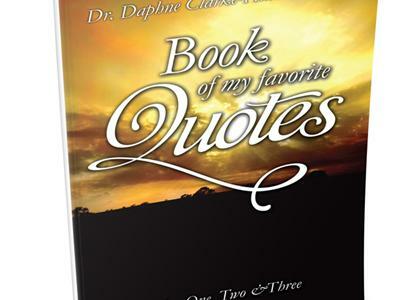 The SHESS ideology is one of her most creative and passionate business endeavors and a subsequent line of products and series of children's books will follow in the near future, including a Spanish version. 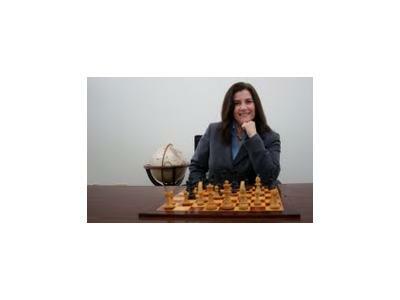 Her inspirational global SHESS movement, designed to encourage women of all ages and backgrounds to play a fun game of chess and transfer the chess-playing skills into their real life activities including strategies for business development, is gaining momentum.